Massage can be used by people for a variety of reasons. 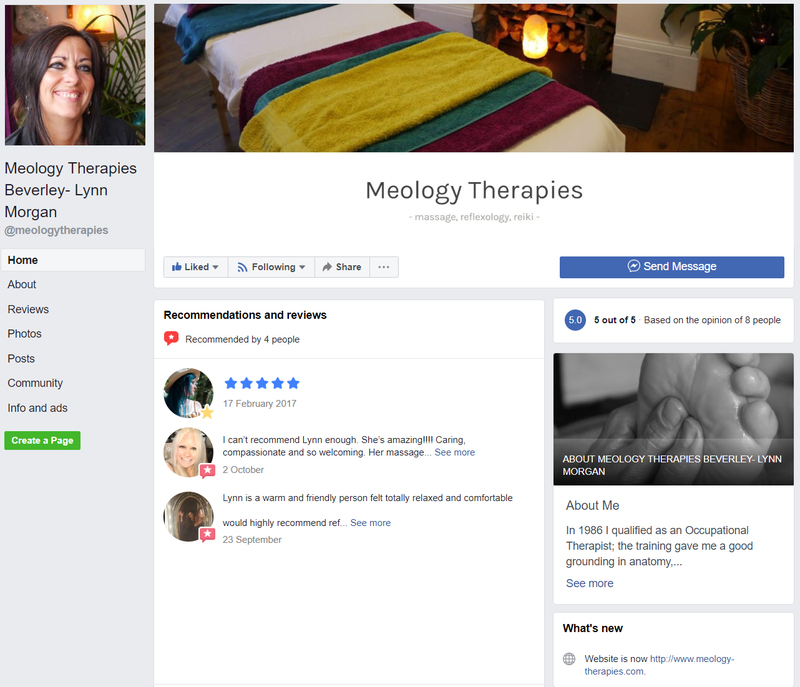 Some may use it simply to unwind and relax, while others use regular massage to help them manage or cope with specific physical, mental or emotional problems. It has a positive effect on the mind and body. It is calming, allowing us to think clearly, creatively, intuitively and positively. It increases the circulation, delivering nutrients and oxygen and removing waste products from all the body’s tissues and organs, increases lymphatic drainage- supporting the immune system, reduces tension, tightness and stiffness in muscles and joints, improving flexibility and softens, soothes and tones the skin. To ensure the treatment meets your expectations, your physical and emotional needs will be discussed and the treatment will be tailored to your wishes and preferences. Each carrier oil and essential oils have their own properties, which they bring to the massage. Your choice of oil will be discussed with you, to ensure it complements your overall treatment requirements.